Michael Wilson sells vaping supplies. He says the code is a useful tool. “Especially as a small business owner, having a permit number right there to ensure compliance, that we know what we’re putting on our shelf is compliant,” Wilson says. Sen. Randy Head (R-Logansport) agrees. He wrote the 2017 bill – and he’s the author of this year’s measure, too. 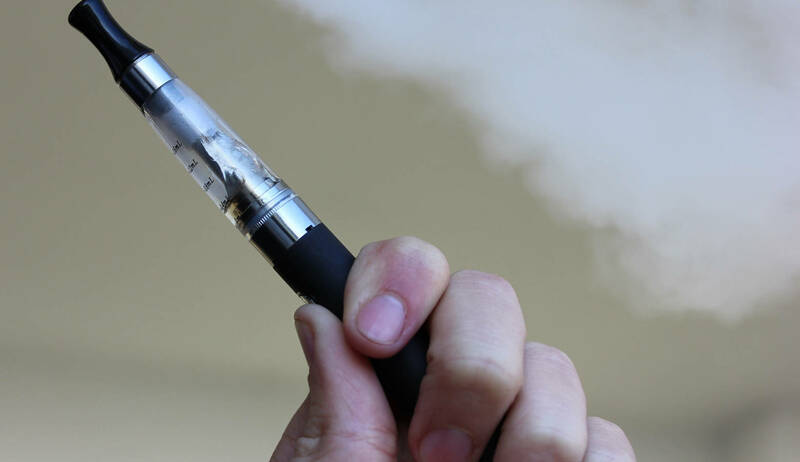 He says new federal rules limit what individual states can require of e-liquid manufacturers. Head’s bill easily cleared the Senate Public Policy Committee.